Although it is not technically considered a neighborhood, Balboa Park is one of San Diego’s biggest attractions for both tourists and locals alike. Not only does this 1,200 acre park have plenty of open areas and green space, but it contains many museums, theaters, and the world renowned San Diego Zoo. The park began as a reserve in 1835 and is one of the country’s oldest sites dedicated for public recreational use. Located northeast of Downtown San Diego, Balboa Park is defined by Sixth Ave on the west, Upas to the north, 28th street on the east and Russ Boulevard to the south. Two canyons run through the park from north to south and cut the park into three different areas. The narrow strip in the western portion of the park that runs along Sixth Ave is a large green space that throughout the week you will find plenty of pick-up soccer and football games along with an abundance of other recreational activities. Across the El Prado bridge you enter the heart of Balboa Park. 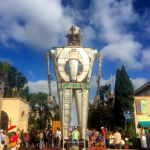 Here is where you will find most of Balboa Park’s featured attractions including many of the park’s gardens and museums and the San Diego Zoo. The third portion of the park, located east of Florida Street, has many different fields for recreational activities. Here you can find Morley field along with many baseball and soccer fields, a golf course and frisbee golf course, and more! Aside from Balboa Park’s permanent attractions and fixtures, there are many special events that are held here throughout the year. 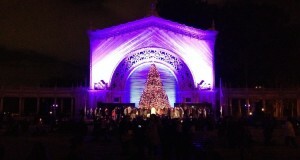 At the Spreckels Organ Pavilion there is a weekly concert, and in December, one of Balboa Park’s biggest attractions, “December Nights”, takes place. This is a HUGE event where thousands of people show up and the whole park is transformed with lights and vendors. The EarthFair is another large event held in the park every April, and we recently attended the San Diego Maker Faire. Aside from these events, there are also a few marathons and races that take place through the park on various dates throughout the year. Because there is so much that Balboa Park has to offer, it’s hard to fit it all into one blog post. 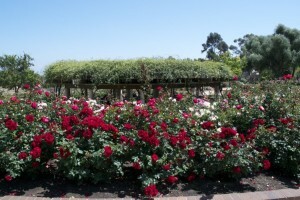 Below you will find a list of all the gardens, museums, and attractions that you can find within Balboa Park’s grounds. As you can see, you could spend multiple days in the park and still not see everything it has to offer! 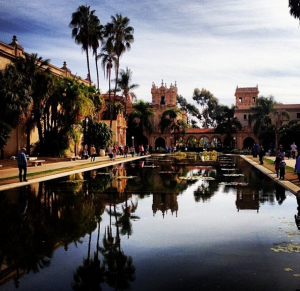 Whether you live in San Diego, or are just in town for a short period of time, Balboa Park is always worth a visit. If you happen to be a local resident you should definitely take advantage of the “Resident Free Days”. Every Tuesday, different museums and attractions are open for free to local residents! The attractions are open on a rotating schedule so double check that what you would like to see is participating before you go. This can be a great way to get out and see what Balboa Park and San Diego have to offer on a budget! 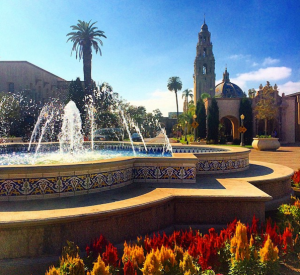 Balboa Park holds a truly special place in our hearts, as well. We wandered into it the first day that we visited San Diego, before we even moved here, and it is one of the reasons we knew we had to come back. It is also where John proposed to Melissa in 2014, right outside of the iconic Botanical Gardens. We find ourselves visiting the park frequently and always enjoy people watching and strolling through the gorgeous gardens and architecture. Consider visiting the park at night as well. It is usually much less crowded and offers a different look and feel compared to visiting during the day. We are in love with not only Balboa Park, but San Diego as a whole. If you have any questions about the park or the city, reach out! We are always here and happy to share our advice and experiences with others! The above real estate information on San Diego's Balboa Park was provided by John and Melissa Steele. John and Melissa can be reached at steelesandiegohomes@gmail.com or by phone at 619-887-4429. Considering buying or selling a home? 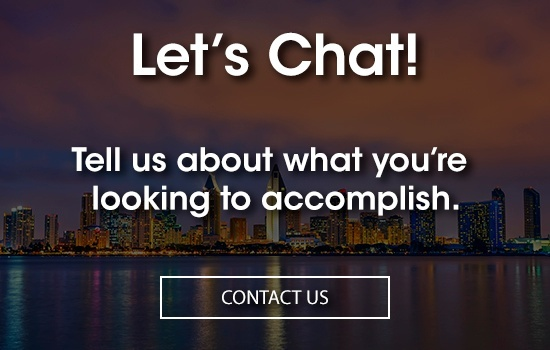 John and Melissa of Steele San Diego Homes have a passion for Real Estate and would love to share their expertise with you! Steele San Diego Homes services all of San Diego county and also works with out of area clients to connect them with a strong local agent. Whether you’re interested in buying, selling, investing, or just want to learn more, John and Melissa Steele are here to help you.